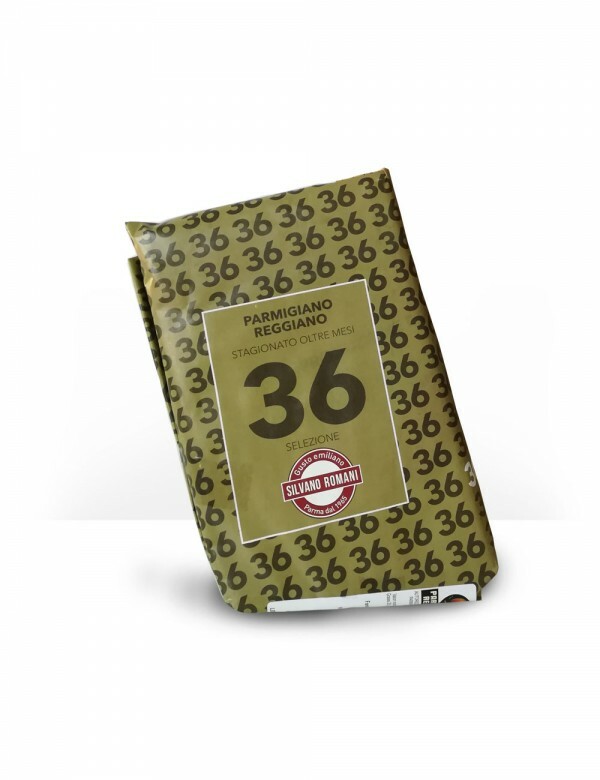 Old PDO Parmesan Cheese Stravecchio aged for 36 months gold wrapped Noi da Parma selection. Try the mature cheese taste. 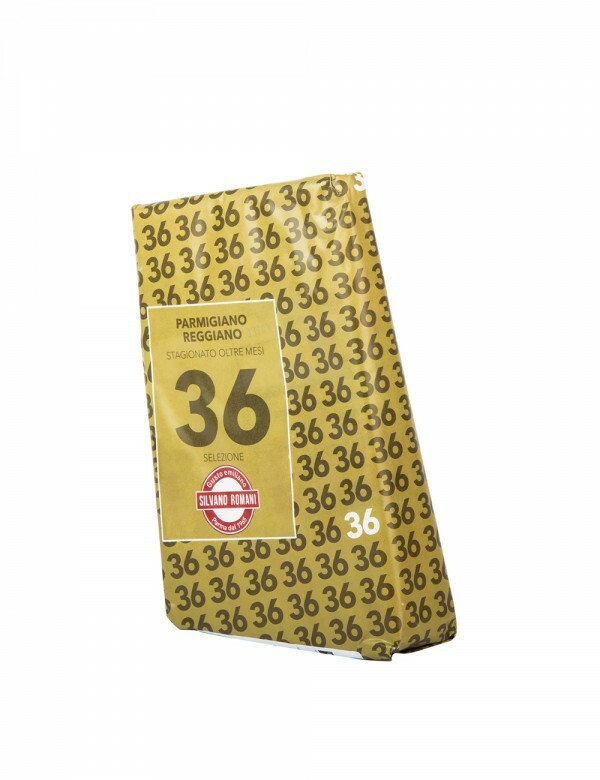 Old PDO Parmesan Cheese Stravecchio aged for 36 months gold wrapped Noi da Parma selection. 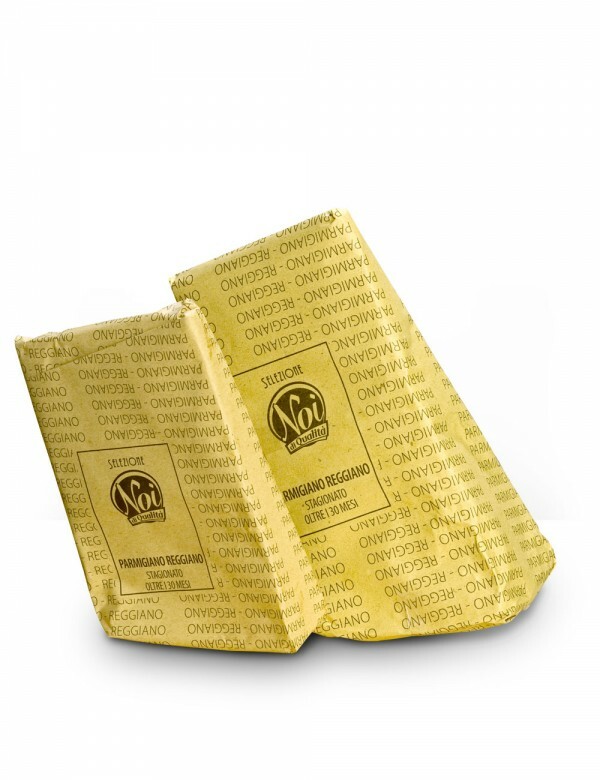 Parmigiano Reggiano PDO selected by Noi da Parma is guaranteed by the real conoisseurs: choose it if you are looking for the very mature cheese full of nutritive elements. 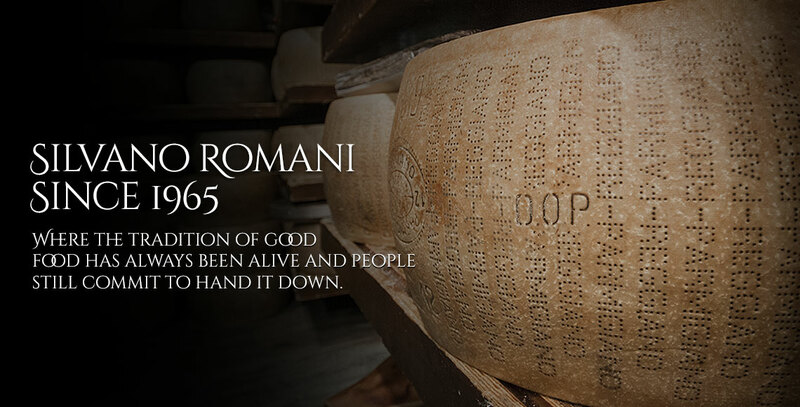 Parmigiano Reggiano PDO is the quintessence of the italian hard cheese. 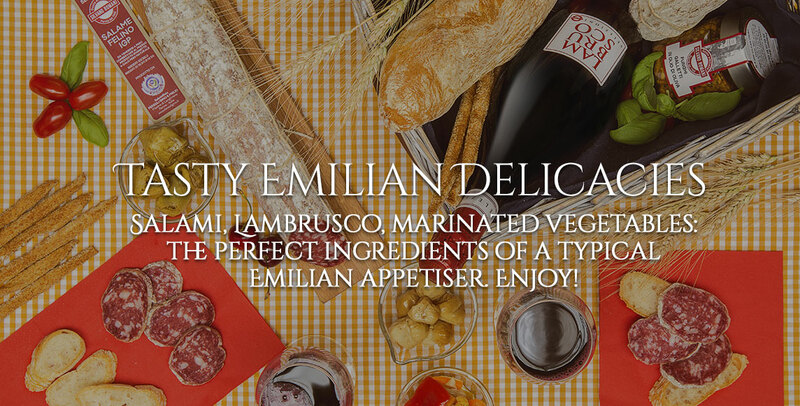 Don’t you know that 1 kg of Parmigiano is made with 16 liters of milk? We use only the high quality milk, without OGM. 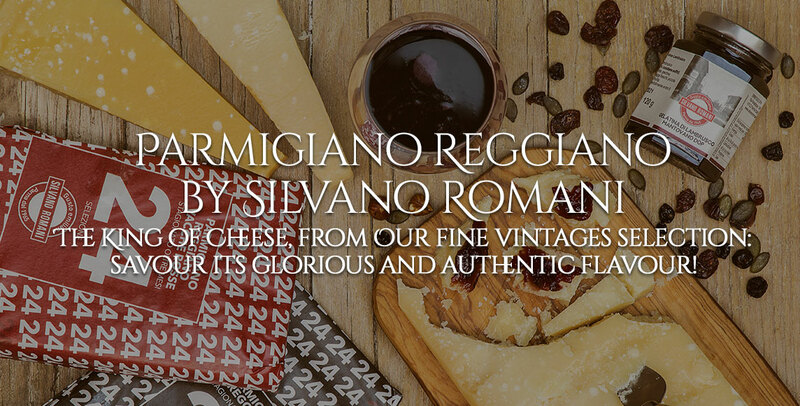 Parmigiano Reggiano 36 months has an intense and characteristic flavor, strong and never spicy. You can savor the notes of hay, butter, walnut and cloves. It has a straw yellow colour, more intense than the lower seasoning. The small white spot you see, are nothing more than crystal tyrosine: it is the amino acid generated by the digestion of proteins during the maturing phase. It is sign of high digestibility of the cheese.